The portion of the NLRA which protects workers rights on social media is Section 7, which prohibits employers from taking actions against employees who get together to talk about the terms and conditions of their employment. Social media is the new town square, and workers have a right to organize online, whether employers like it or not. Employers can’t fire someone for trying to improve their working conditions by sharing things they may consider confidential on social networks, whether their workers are unionized or not. 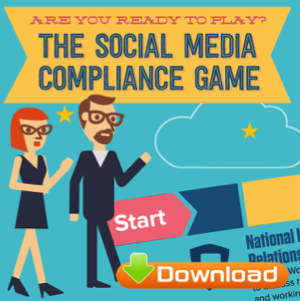 The National Labor Relations Act protects employees from being disciplined for discussing wages, hours and working conditions with their coworkers online, resulting in a good deal of uncertainty about what types of restrictions employers can make over how their employees use social media. 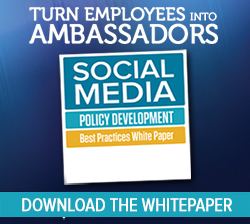 So far, very few social media policies have stood up to NLRB scrutiny. Although not required by, the new FDA social media policy says employees “may” use a disclaimer to differentiate their comments from those sanctioned by the FDA, which is in keeping with the NLRB’s decision that requiring employees to include a disclaimer in their social media posts that their opinions are their own is “unreasonably burdensome” and unlawful. So saying employee May but aren’t required to use a disclaimer, is probably a wise choice of words. The decision to restrict employers from requiring an “opinions are my own” disclaimer in their social media posts was triggered by an unfair labor practice charge from a Kroger employee who received a written warning for failing to comply.The NLRB found the condition to be “unreasonable burdensome” because of the “subtle risk of chilling effects” this requirement could have on employees rights to organize and bargain collectively. And it’s impossible to include a disclaimer in a Facebook Like anyway. 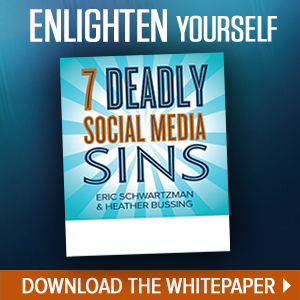 The FDA social media policy also restricts the use of the official FDA logo on social media without clearance, which is also problematic because in August 2013, the NLRA said restricting employees from using company logos, photos and video on social media was called a violation of Section 7, saying that employees have a right to use company logos when gathering online,much like they do to use them on picket signs, leaflets and other printed materials if their intent is concerted. (2) the communication is false, misleading, or confusing. Employees seeking a correction should raise their concerns with OEA.OEA will work with the employee and agency component that administers the social media account to determine what modification or supplement to the earlier social media communication, if any, would be appropriate to correct the prior statement or eliminate the confusion. In my opinion, this command and control approach nullifies the prospect of democratizing communications at scale via social media with agency personnel. 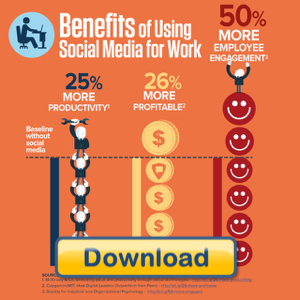 Social media communications have essentially replaced phone and email correspondence. The new FDA Social Media Policy all but ensures employees won’t share the agency’s messages social networks.